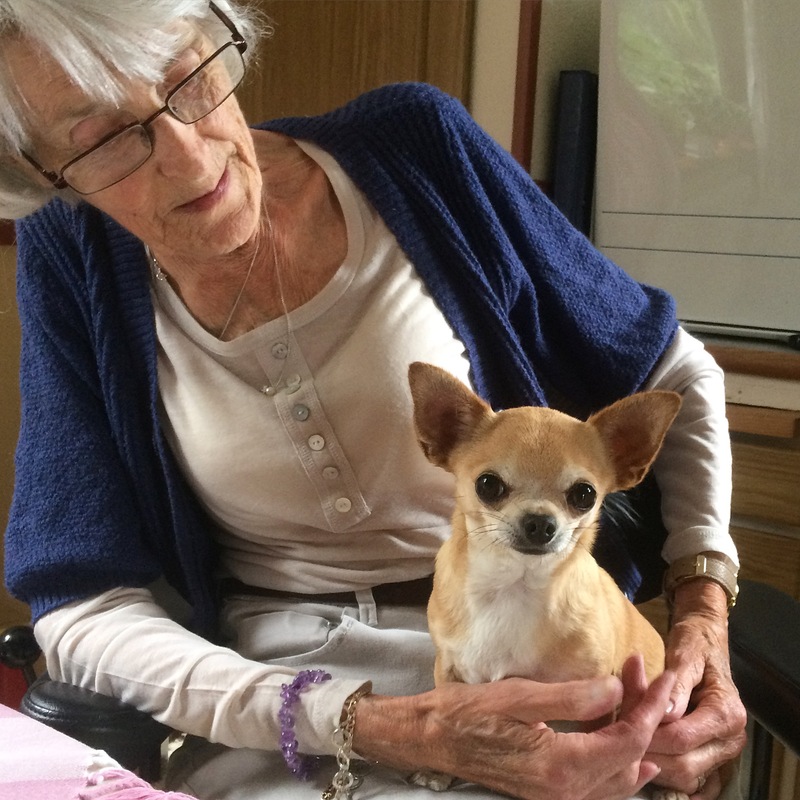 A lovely lady and a big person in the Swedish Chihuahua world took her last breath September 19, Birgitta Granfeldt left us and my thought are with her family. Birgitta was a wonderful, kind person that worked for the breed and the club her whole life. I loved to listen to her stories about the breed and shows then compared to now. She always said it was more fun, friendly and all together on those days – not at all the hard competition as it is today. She had many great wins and successful dogs. She will be truly missed!